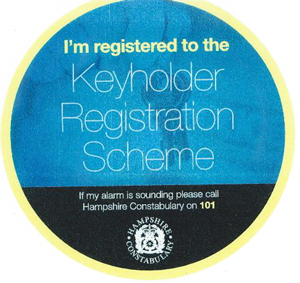 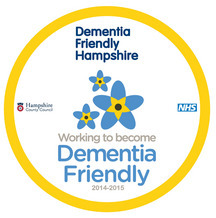 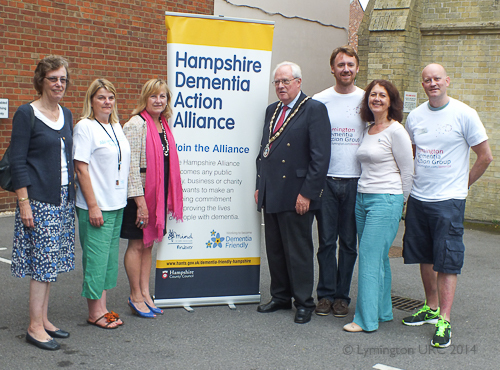 The church supported Lymington Dementia & Alzheimer’s Group launch of “Dementia Friendly High St” on Saturday 20th September from 10am to 12noon on the forecourt. 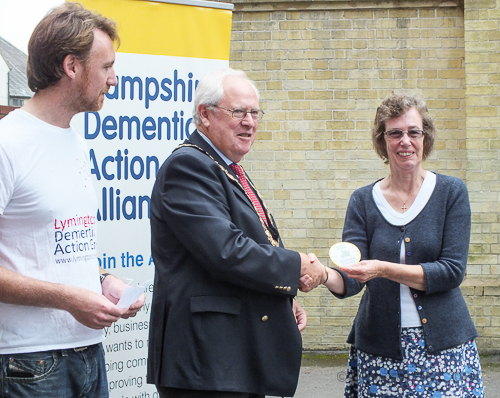 Our Minister, Rev Chris Vivian, received our “Dementia Friendly” sticker to place on display. 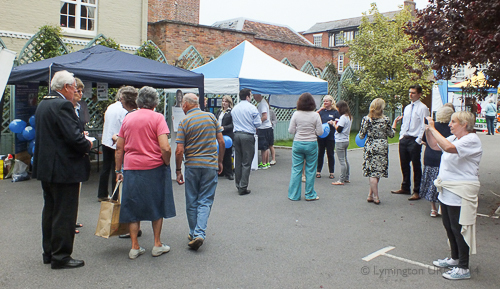 Chris also greeted the Mayor, all the groups and visitors to the church and welcomed them all through our Open Door. 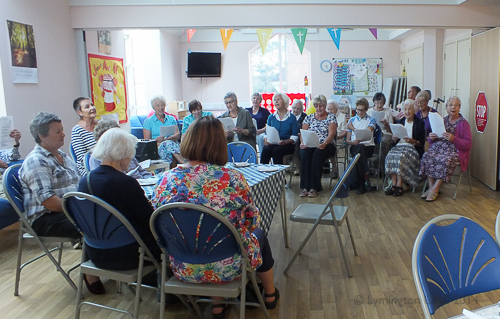 The photos below show the United Warblers Singing Group entertaining and encouraging others to join in by singing songs with a theme called “A trip down Memory Lane”. 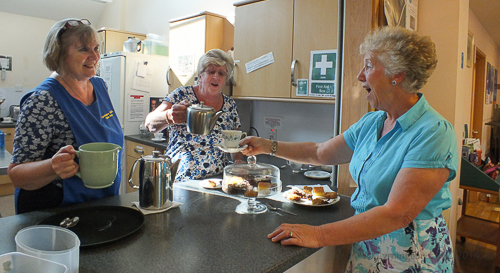 A cream tea was enjoyed during the event to help boost energy and lubricate the vocal cords!